Multiplication is a skill that is foundational to many concepts in math. It is also one that is hard for many children to learn! 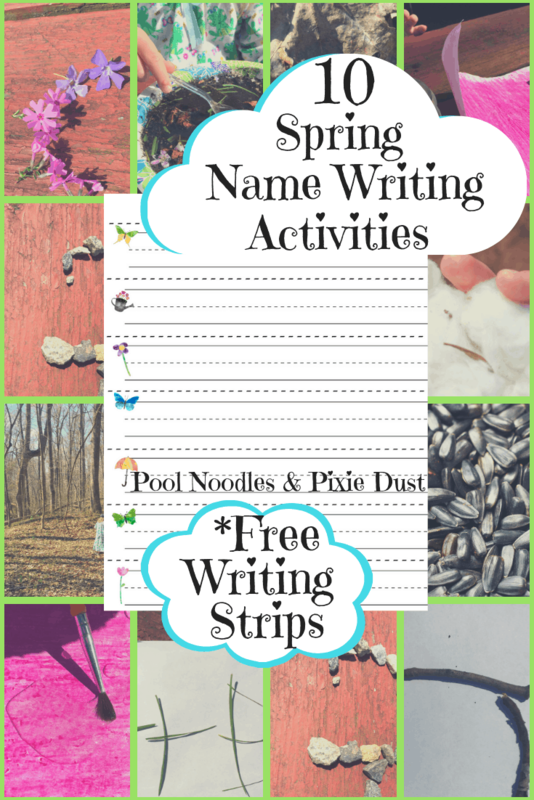 With this hands-on resource, you can give your children a fun tool and resource. 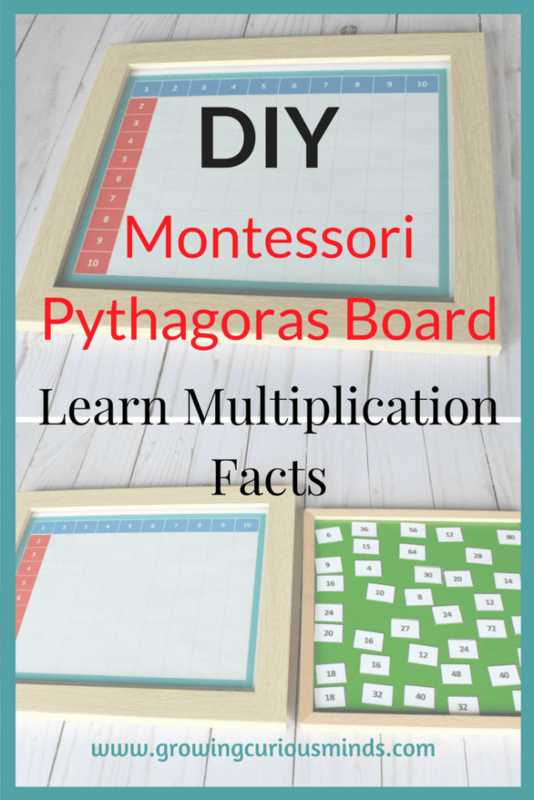 This resource, also called a Pythagoras Board, is an excellent way to help students learn their math facts. Instead of only memorizing their times tables, kids can work with activities that are both visual and tactile. This is a resource that can be used both with kids that are just starting to learn skip counting as well as for kids who can use the review. 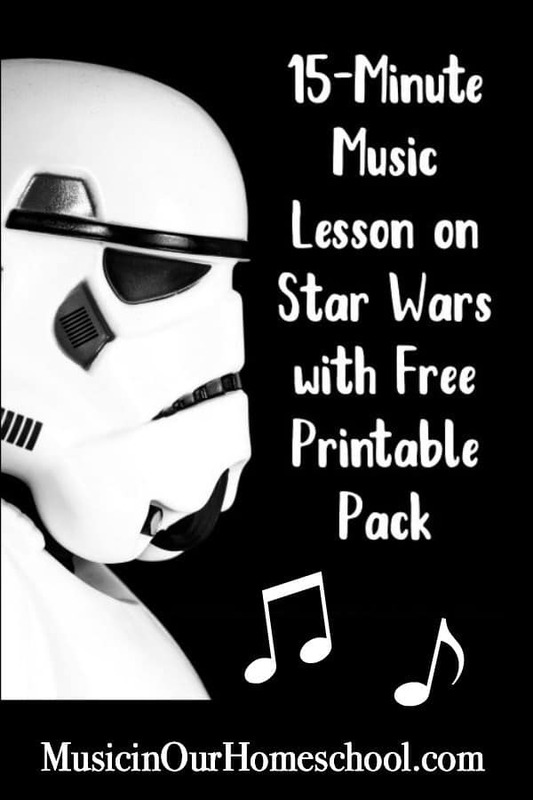 To get your printables and directions, just go to Growing Curious Minds. While you’re there, be sure to check out all the wonderful Montessori ideas and resources! You can also find other resources from Growing Curious Minds here! Download your Hands-On Multiplication Board instructions and printable!